The financial technology industry has continuously evolved in the past year. Fintech is defined as any technological innovation in the financial sector. This can consist of advances in financial education, retail banking, investment, and cryptocurrencies. Some advances of today now include mobile wallets and debit cards for your digital currencies. But what makes Paycent Hybrid App a unique technological innovation? 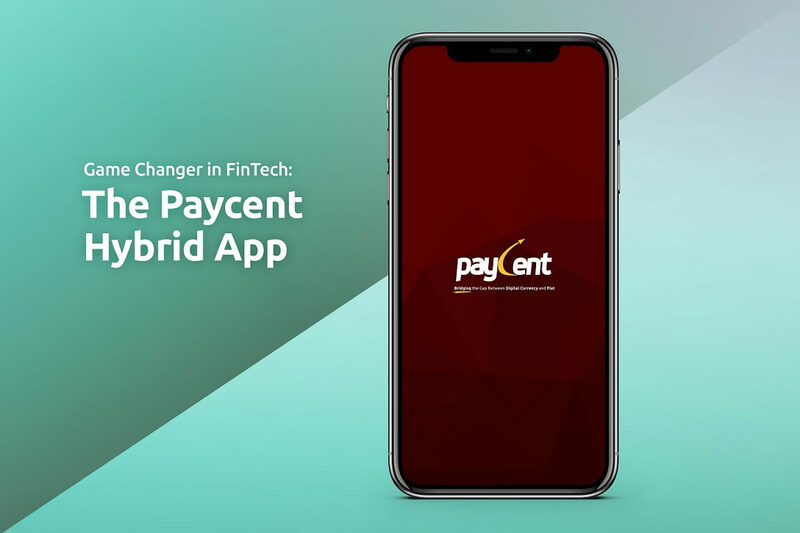 The Paycent Hybrid App is a game changer as it enables users to store, transfer, and pay using multiple currencies through their smartphone or physical Paycent debit card across 200 countries and 36 million merchants. Users can cash out their digital currencies through the Paycent Debit Card which can be ordered on the Hybrid App. With the Paycent Debit Card, users can use digital currencies with real-time accessibility and convenience while following the highest level of security standards in the industry. For the debit card program, Paycent has partnered with MasterCard that will help users to instantly convert digital assets into local currencies for use or withdrawal from automated teller machines (ATMs) and free the consumers from the hassles of going to designated exchanges for converting digital assets to fiat currencies. Paycent received the remittance license from Monetary Authority Singapore (MAS) this 2018 which enables Paycent users cross-border functionalities such as sending and requesting of funds. The goal is to bridge the gap between digital currency and fiat – this is to allow people to enjoy both digital and fiat currencies with ease and convenience. Before, there was no need for such innovation. But now that digital currencies are becoming popular, there are only few tools to utilize it. This is where the Paycent Hybrid App and Paycent Debit Cards come in. Are you ready for the Paycent Hybrid App? It will be launched for global use in March 26, 2018. Paycent is developed by Texcent. Texcent is a global payment platform solutions provider dedicated to deliver fully integrated mobile applications and providing an unparalleled online experience to Asia and the world. To stay updated with latest news about Paycent, read our blogs.